The support I got for my XP-based grading system was overwhelming and I would like to thank every supporter and everybody who stands behind me in modernizing grading in our schools. You don't need to be a principal to register your institution! Every teacher or professor can register independently. At the moment Socialcube LITE is available in English and German but more languages will follow soon. The website detects your language based on your browser settings so you don't have to worry about that. 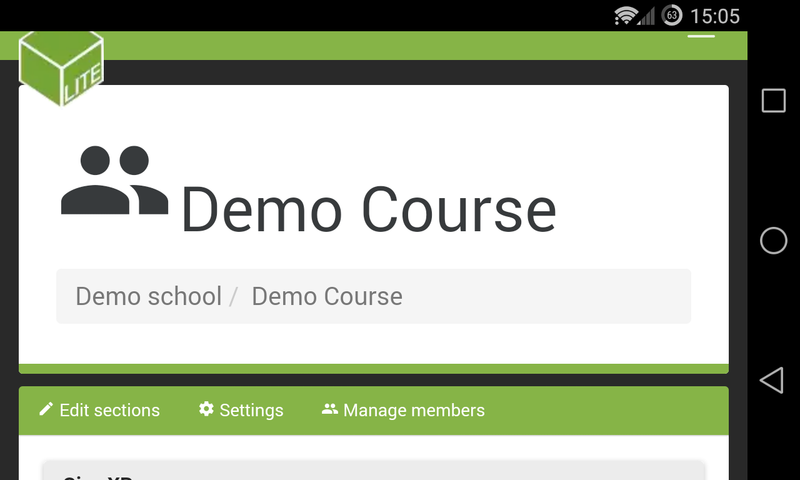 Classrooms are called "courses" on Socialcube LITE. Every teacher can create as many courses as they need. Every course has a "code" that can be communicated to students so they can join. Teachers can define grading sections in every course. Grading sections are usually the topics that a teacher wants to teach in a given year. 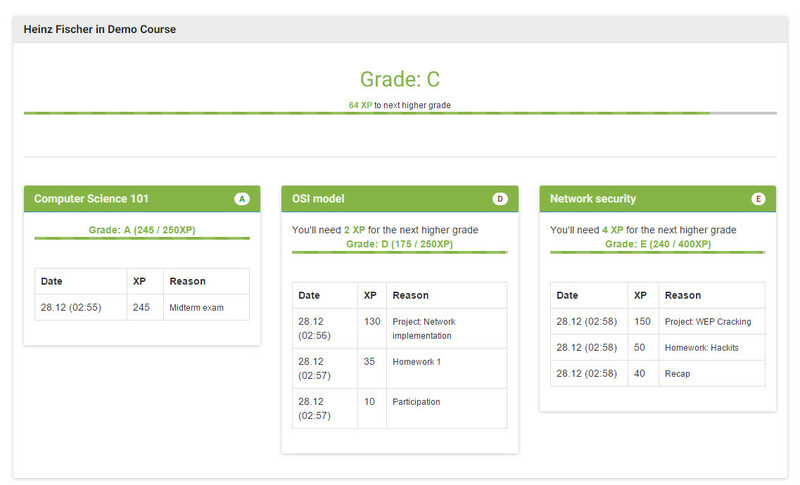 If you just want to see if the XP-based grading system is right for you, you can add virtual students to your courses. 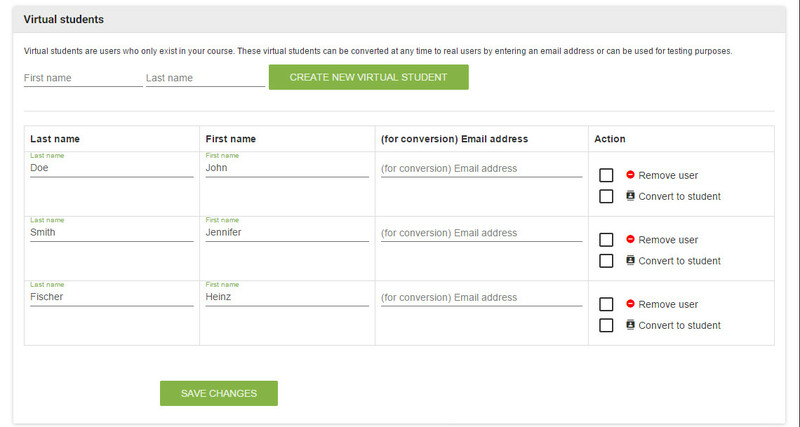 Virtual students don't necessarily need to represent actual people, but you can grade them by giving XP and convert them to real students at any time just by entering the email address of a student. One of the most important features of Socialcube LITE is that students always see their progress in real time. This has been proven to be very motivating and students love to check on their grades. It is important for me that teachers can use Socialcube LITE with any device they have. As long as it has an internet connection any device can use my platform. For passwords I use state-of-the-art hashing algorithms (not MD5) and use a mixture of static and dynamic [salts](http://en.wikipedia.org/wiki/Salt_(cryptography%29) to ensure maximum protection of your data. Currently there are no smartphone apps and no offline support but I am working hard on making both happen.